The Road is open! - Please note that certain parts of the Baviaanskloof Road (within the Wilderness Area) are not suitable for sedan vehicles and small LDVs at any stage. Most of the establishments listed on this website, however, can be reached with sedan cars since the problem stretch of road is located in the middle. Provided you enter from the direction closest to your destination you will therefore be OK. Be safe and phone ahead to enquire and remember to drive carefully, whatever vehicle you use. For the latest information regarding the road and water levels please phone Baviaans Tourism at Tel: 044 923 1702 or the Baviaanskloof Reserve at 042 283 0630 or 042 283 7912. Tolbos in Patensie can also be contacted as they are usually up to date with the conditions. Phone 042 283 0437 or email tolbos@baviaans.net. 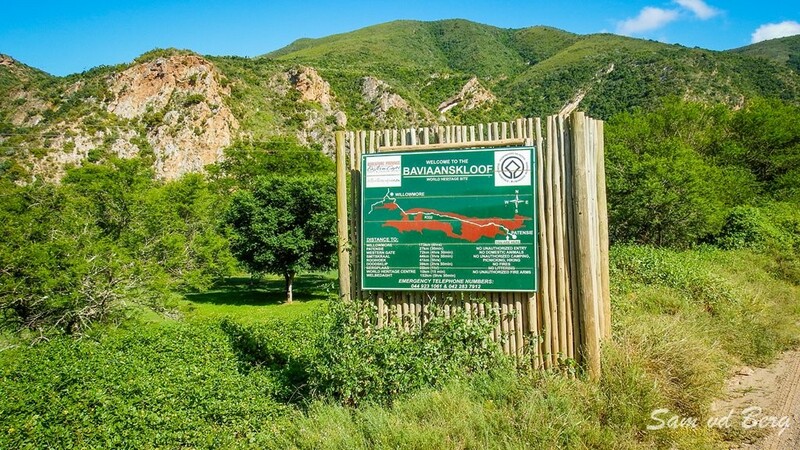 All day visitors to the Baviaanskloof Nature Reserve need to purchase a Day Visitors Permit. Cost: R40.00 pp. Children U/12 - R25.00 p/child. 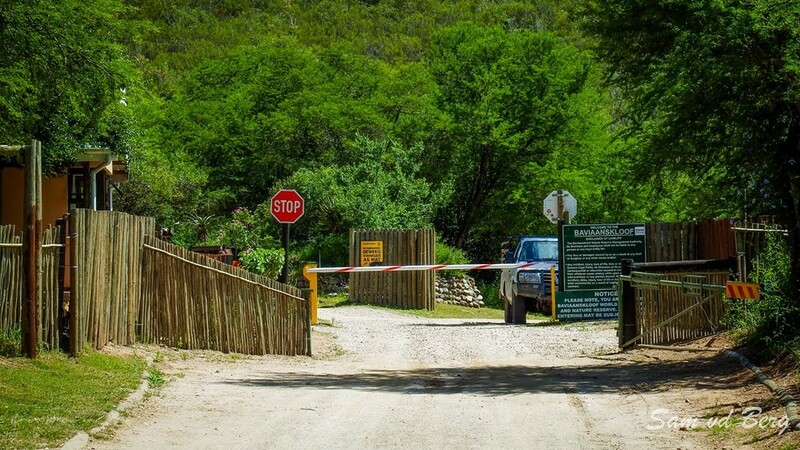 Permits are available at the Baviaanskloof Nature Reserve Gates at the western and eastern entrances. Smitskraal has been upgraded and is the official day visitors picnic area for visitors wishing to stop in the Nature Reserve.